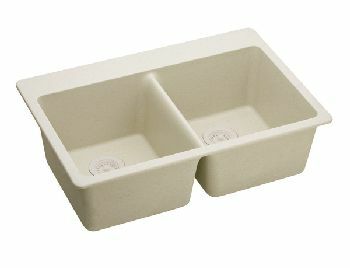 An attractive Blanco Silgranit kitchen sink provides the best of both worlds – natural beauty and strong durability. 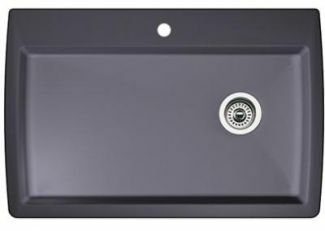 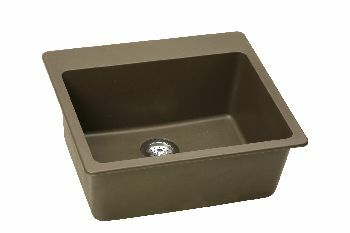 FaucetDepot.com has a huge selection of Blanco Silgranit kitchen sinks in all of the most popular colors, each made up of eighty percent natural granite. 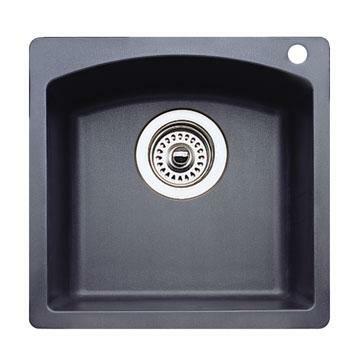 Blanco Silgranit provides a great working surface that is ultra low maintenance – resistant to chips and stains and heat resistant up to 536 degrees, making Silgranit sinks among the easiest to care for on the market today. 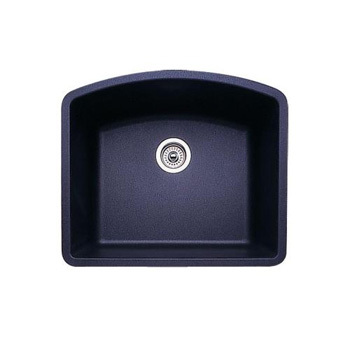 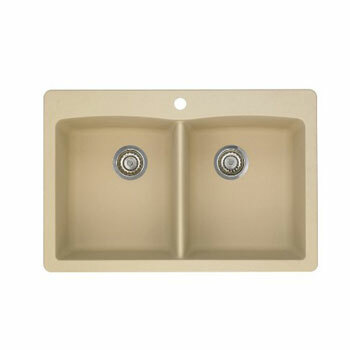 Faucet Depot.com stocks the sizes, models, and styles of Blanco Silgranit kitchen sinks that are in the most demand in today’s kitchens – making your kitchen sink selection easy and convenient. 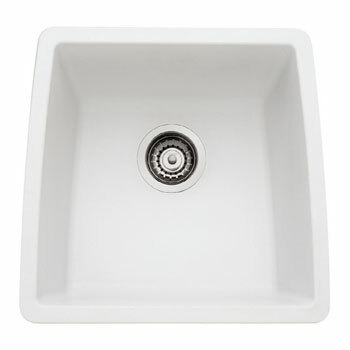 FaucetDepot.com taps into our industry-wide connections to bring our customers the best deals on quality leading brands like Blanco – known for their superior craftsmanship and long lasting performance that you can trust to provide enjoyment for your home for years to come. 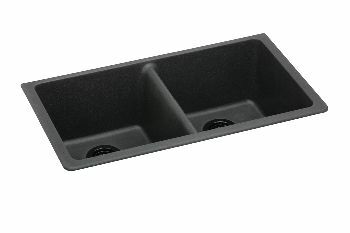 Find your new Blanco Silgranit kitchen sink at the best price now. 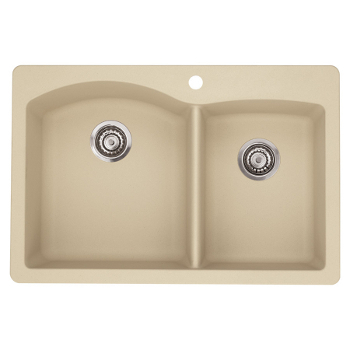 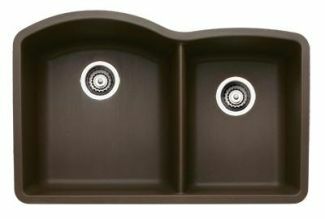 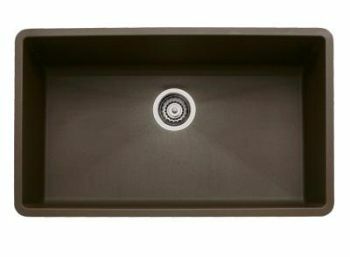 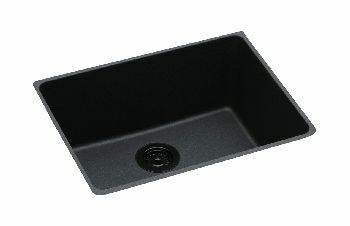 Looking for kitchen sinks in other styles and finishes?